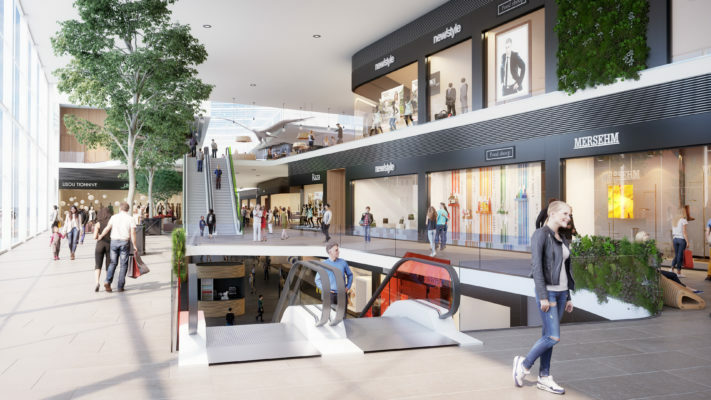 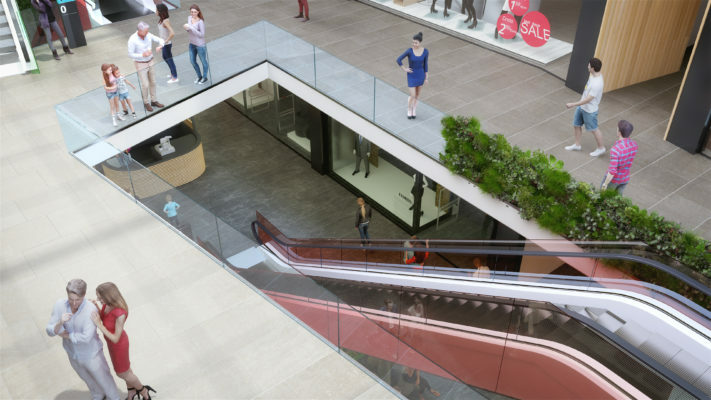 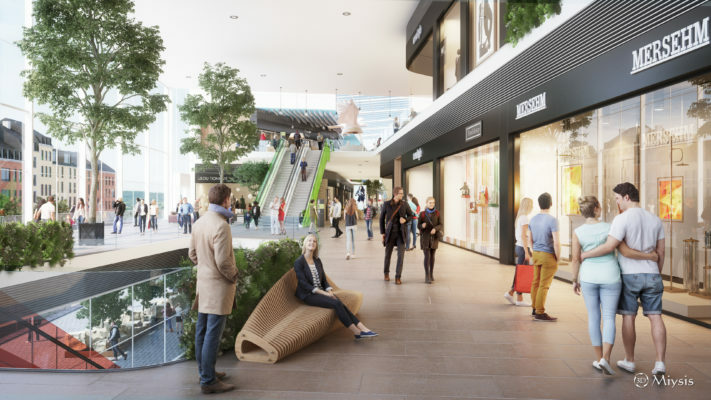 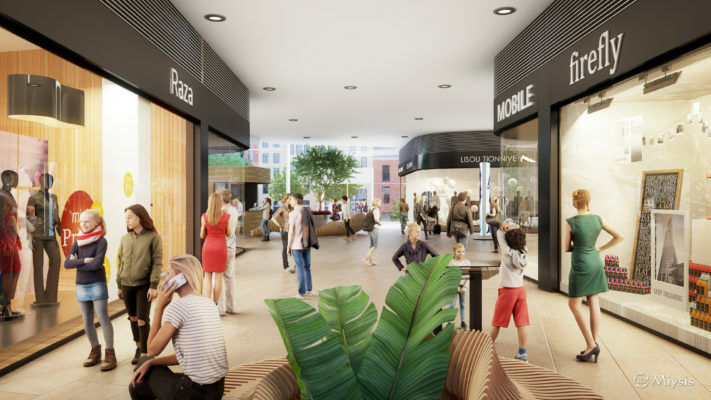 In Verviers, a town in the east of Belgium and close to the Dutch and German border, City Mall has the ambition to build a shopping center in the historical heart of the city. 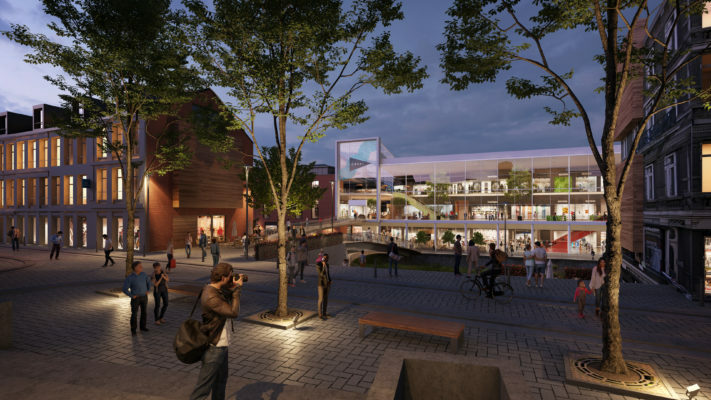 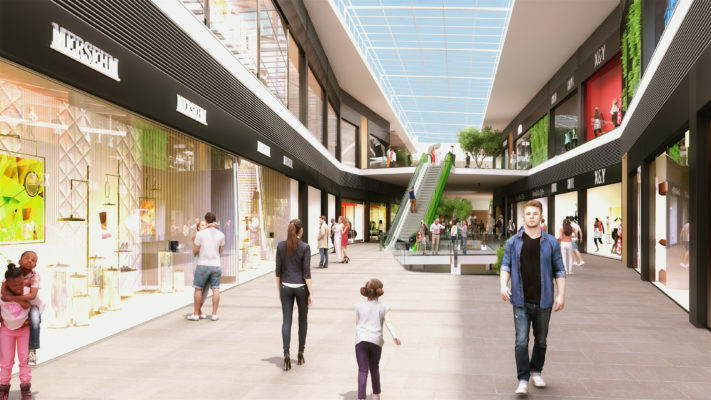 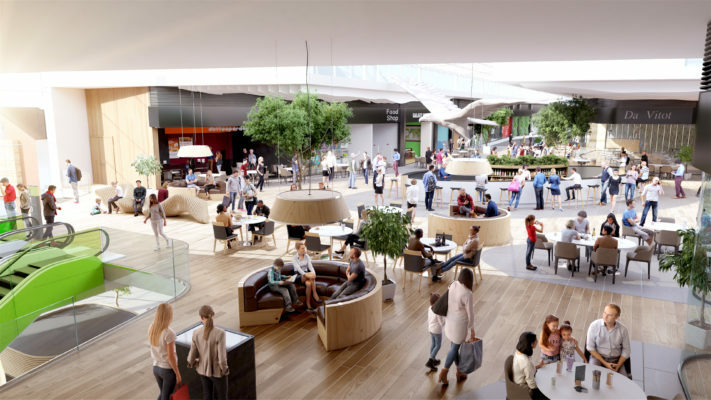 With 27,000 sqm of gross leasable area, accommodating over a hundred shops and restaurants, the shopping center that will be built on the banks of the Vesdre river is expected to boost the local retail offer, and will transform Verviers into a cross-border shopping destination. 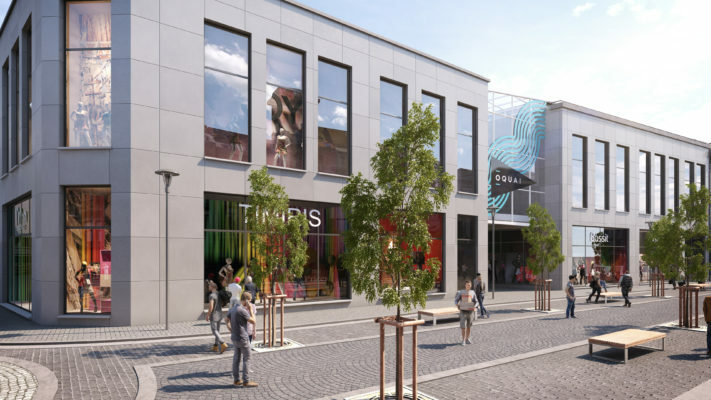 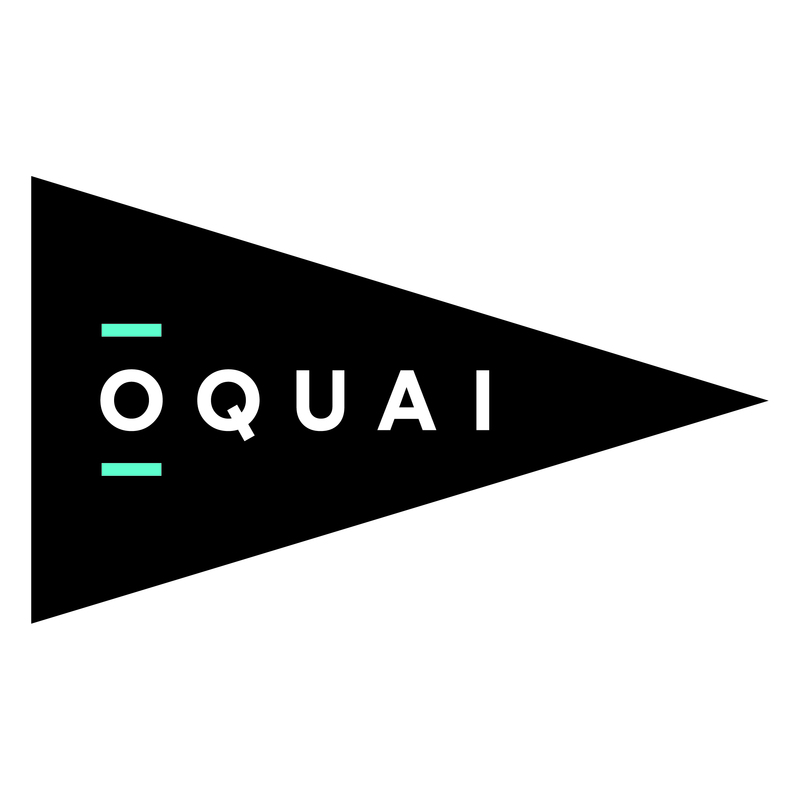 It will offer a comprehensive and diverse range of shops by introducing major national and international brands mostly absent in the Verviers area up to now. 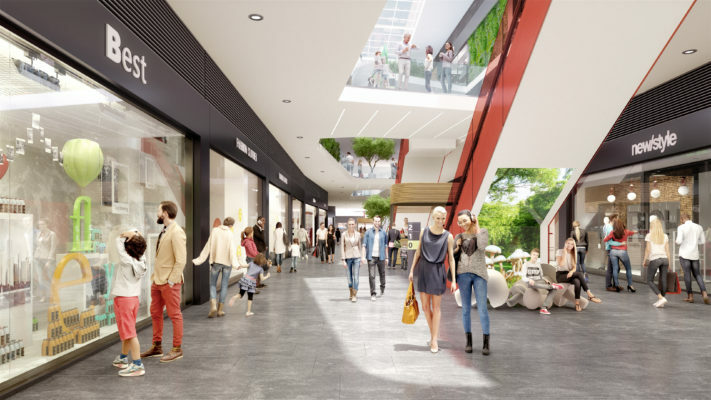 Some 1,100 underground parking spaces will allow easy access to the 5 million expected visitors per year. 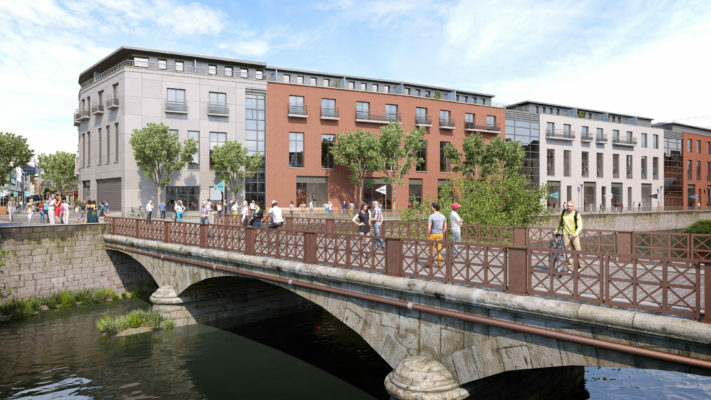 City Mall’s project also includes the renovation of one of the historical streets of Verviers, the rue Spintay on the river bank opposite the shopping center, including the (re)construction of retail units and apartments. 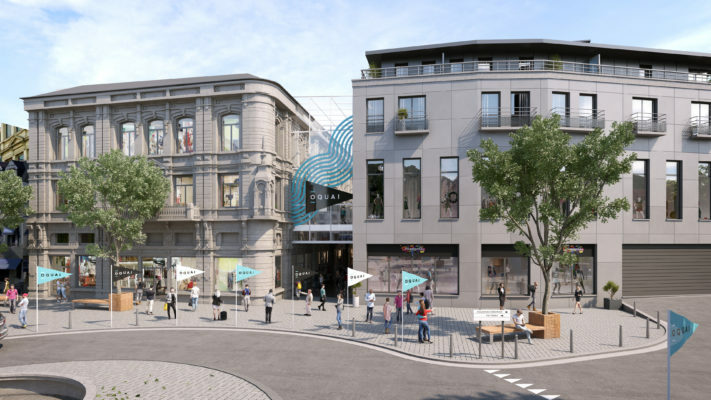 The shopping center and the rue Spintay will be connected by two additional pedestrian bridges. 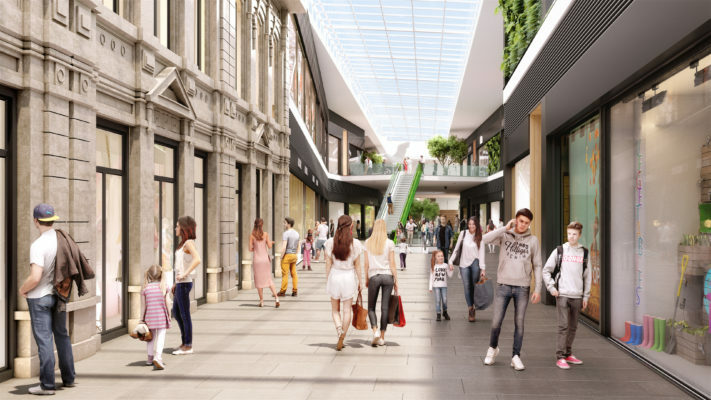 The public authorities fully support the creation of a shopping destination and have, in parallel, invested in an ambitious urban renewal project, including the creation of housing and offices, the renovation of public places surrounding the project, etc. 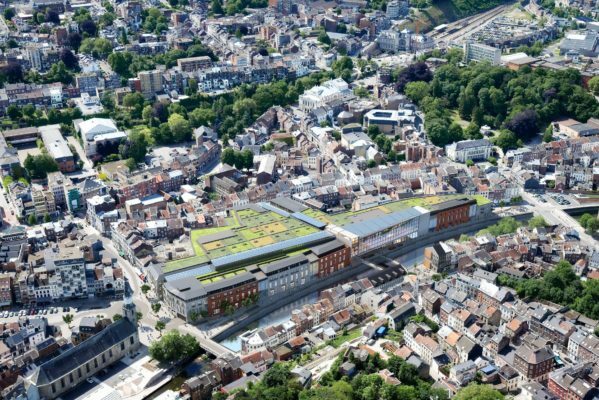 The combined forces of the public authorities and of City Mall will bring along a true revival of the city of Verviers.